Thank you for joining us for our Instagram marketing event with the very talented Ellie Pritts. 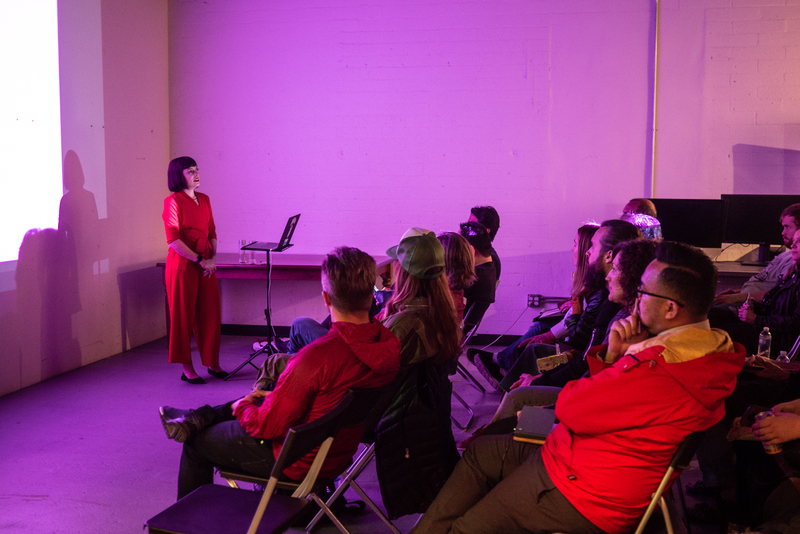 We were so happy to see a great turnout of old friends and new faces for this informative presentation, which included her approach and some best practices for using Instagram. A big shout out to Ellie, our sponsors and hosts for their generosity and support! We truly appreciate our local photo community who help make these events possible!